Her other solo works include DOWN HOME, SHELTER and MISS AMERICA for which she won the LA Weekly Award for “Best Solo Performer.” A favorite spoken word artist, Ann has won the LA Moth and been a regular on LA’s long running Spoken Word Series, Tasty Words, SPARK, and Gorgeous Stories. Her personal essays and interviews have been featured on NPR, PBS and the BBC. As a sketch artist, she has performed her original material in countless comedy shows including the GROUNDINGS, BOB’S OFFICE PARTY, RUDY CASONI SHOW, and the MIDNIGHT SHOW. A member of the WGA, she has written scripts for Gullane Pictures, Lifetime TV, Brooksfilms, PAX, Klasky Csupo in addition to writing the series pilot for IF THE SHOE FITS, WEAR IT with renowned rapper, Master P.
She is also a nationally recognized educator and keynote speaker touring throughout the US and speaking and performing at universities, conferences, and mind/body/spirit centers. Her widely popular “Write Your Life” workshops are offered in cities across the U.S. with annual stops at Kripalu, the Omega Institute and Esalen. 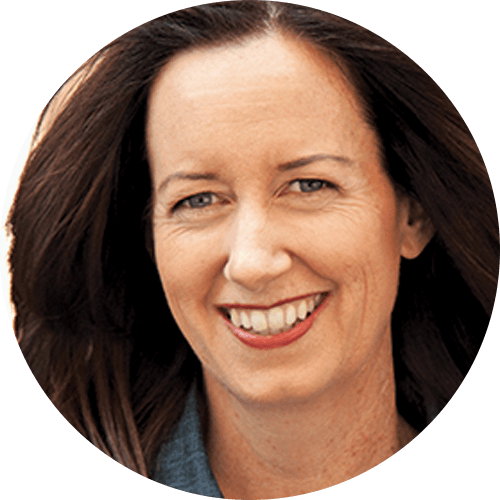 In addition to performing, Ann is passionately committed to helping others discover their uniquely powerful stories, and to bring them to life on the page and the stage.